The last time we saw this collaboration between the mighty, prolific Ty Segall and the psychedelically charged White Fence was 2012’s Hair, and it was a time where things were a bit more simple – so says Drag City’s website. Fast forward to today and the minds meld once more, the seven-year itch can now be scratched. 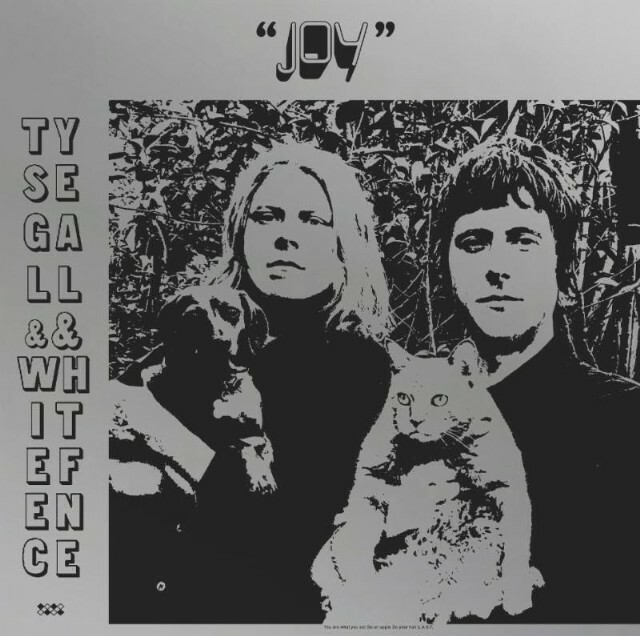 Ty Segall and White Fence return to announce their new album, the infinitely looping, Joy which will release on 7/20 and is available now for pre-order via Drag City records. With the announcement comes track “Good Boy” a garage, multiple dynamic driven, White Album-like romp through two of the most interesting music creators today. You can view “Good Boy” above and the commercial for Joy can be seen below.